E-commerce web site allows you the power of selling and promoting your products over the web in a very easy way. E-commerce websites can be customized as per the needs and level of your business and therefore it’s become the demand of each business regardless of its level. WooCommerce is a plugin made by the developers from WooThemes (and gained via Automattic). Accordingly, it doesn’t convey a specific design quality on its own. 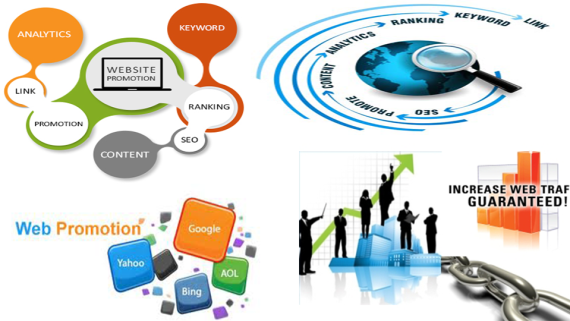 What it does is provides you with the way to sell items and services online. 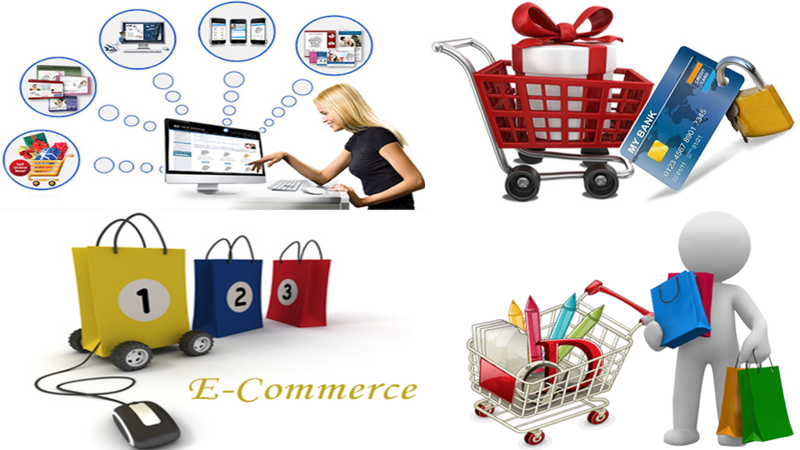 KakInfoTech is an E-commerce solution provider to offer responsive E-commerce website. 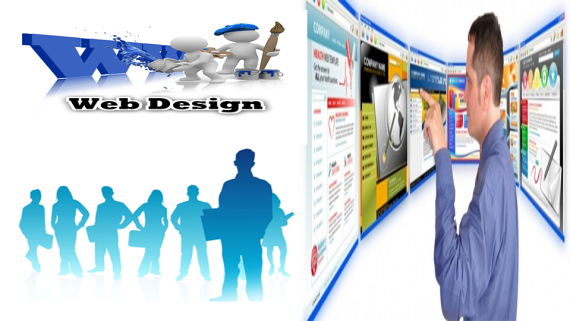 We build a User Interface Design to enhance online sales, brand visibility, and consumer engagement. 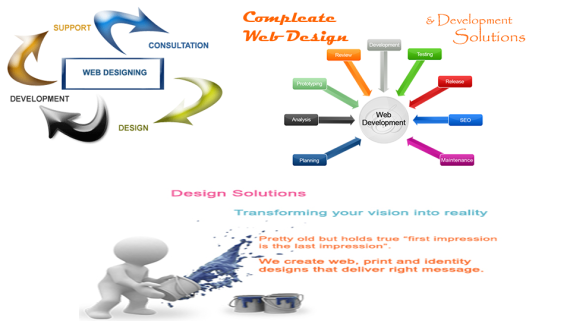 We offer different Customized Design with many features such as product quick-view, image zoom functionality, new arrivals, inbuilt SEO, Free hosting & domain & many more. 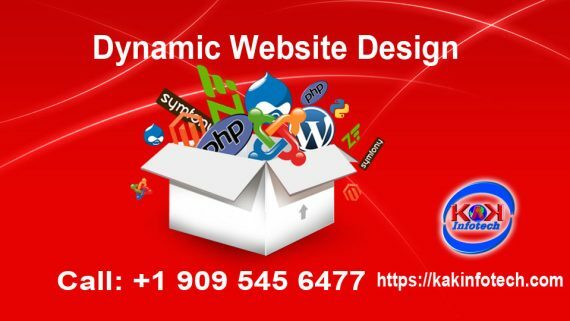 KakInfoTech offers an E-commerce Website with all features to require creating an online store with e-commerce website Customized Design help to grow and run an online business.